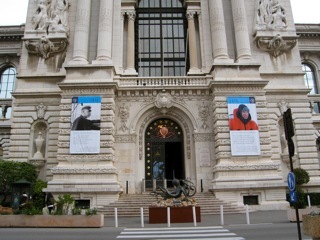 Showing details for "Oceanographic Museum"
Entrance: 14 euros, kids 7 euros. Daily 10:00 to 18:00 (longer in summer). Various rooms available for hire.